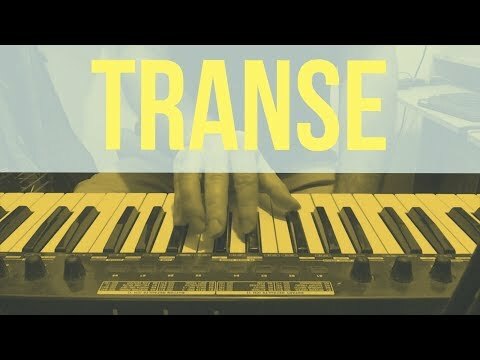 My new music video, "Transe"! I like the guitar parts! Thank you very much, @jigglypuff! Great sounds and mix, as usual. Like the keyboard break. Thank you very much, Rick! The breakdown with the whistling - I dig that part. I can imagine this at a little faster tempo, played with 8-bit sounds, would make a great retro video game soundtrack. Thank you so much, @CracklePot!